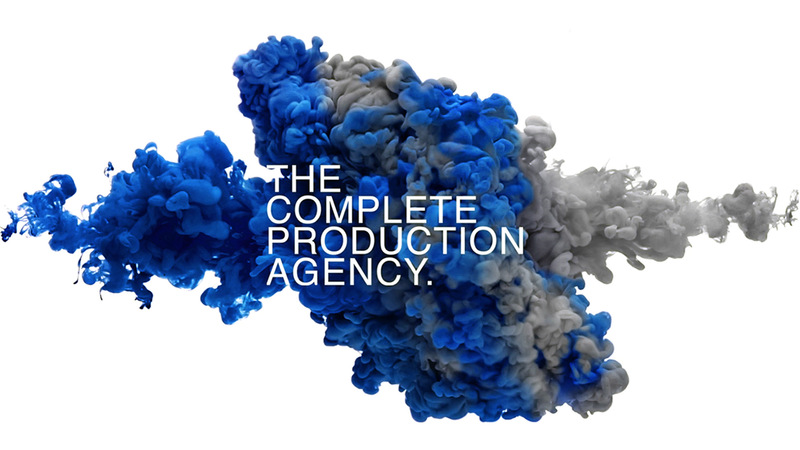 Our expertise and years of experience in colour management, retouching and pre-press means we can give you the confidence and security that your finished publication will appear how you originally envisaged it. Regardless of the medium, whether it be a magazine, supplement, fanzine, or an online publication, we pride ourselves on our attention to detail and passion for delivering the highest quality reprography. Dazed Beauty is a new platform from Dazed, celebrating identity, self-expression and creativity through the transformational power of beauty. Dazed is one of the longest and most respected lifestyle, culture and fashion magazines independently published in the country. One of the most prestigious women's fashion bi-annuals around, mixing intelligent writing & interviews with generation inspirers. Another Man, is a men's fashion bi-annual, and we're proud to say we've published every single issue for over 10 years. A 'conscious concept' which celebrates craft, beauty, passion and skill, published quarterly. Violet is uniting internationally established women in the fashion, style, culture and creative communities for the publication. Supplement is a new magazine that focuses on contemporary culture. Not on the High Street manage to bring together the most unique, stylish and never-before-seen products that are hard to find anywhere else.